This event is not yet on sale. Please Note: This is the ONLY way to get ROW 1 seats to this event and is limited to only 40 people! We are coming to you BIGGER AND BETTER than ever before! GCW WOMEN'S CHAMPIONSHIP - The Queen's Royal Open Challenge! 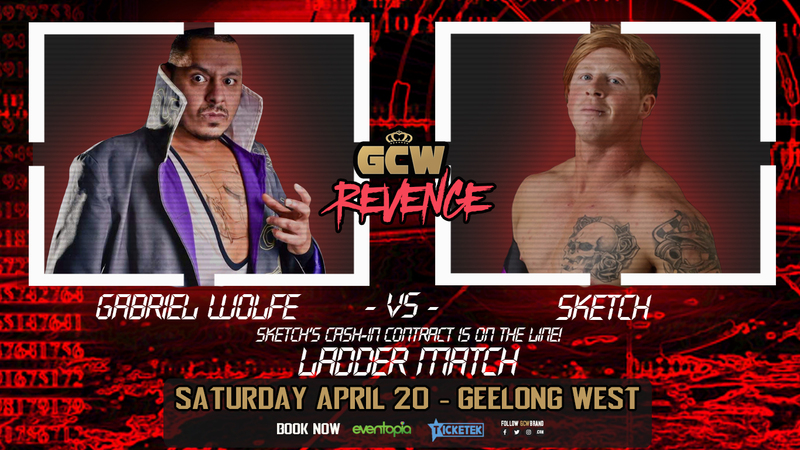 LADDER MATCH - Sketch's Cash-in Contract is on the line! 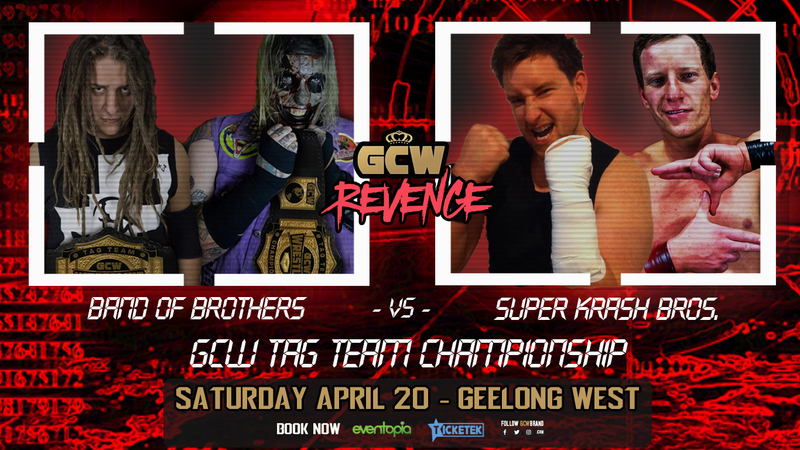 Band of Brothers [c] v Super Krash Bros.
- Get down there for the best tasting meat in Geelong!